Discover the vibrant cultural heritages and sacred sites of Chiang Mai and Lamphun. Apart from visiting the most important and beautiful temples in these Northern cities, we'll enjoy one of the best Khao Soi in Lamphun. Time to enjoy lunch at one of Lamphun's signature Khao Soi restaurants. 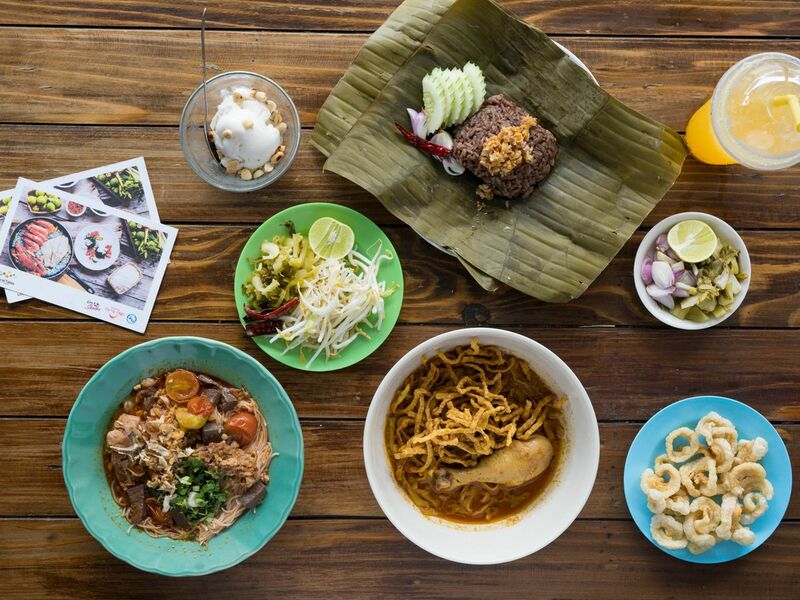 We'll also get to try other Northern Thai dishes like Khao Ngiao and Khanom Jeen.